Pro Base LB801 USB Powered Mini Portable Humidifiers for Office Bedroom Airmoisture Improvement , selling for $10.99 brand new. Manufactured by Pro Base. There are 1 units left brand new. 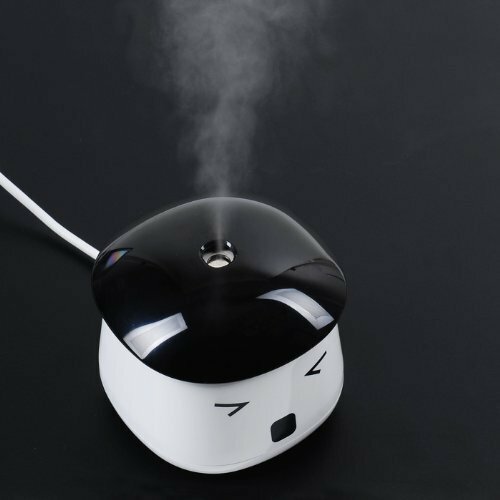 This special design humidifier is perfect for offices. It is powered by USB. Its super quiet operation gives you refreshing relief from year-round dryness from air conditioner. The size and adorable design helps it blend into the office environment perfectly.